This vegan frosting maintains the richness of traditional buttercream frosting, but is a healthier option for those on restrictive diets. Using a dairy-free butter substitute, soymilk and soy yogurt to thicken, this vegan recipe is smooth and easily spreadable on any dessert. It is perfect for icing on vegan cakes and cupcakes for birthdays, showers, weddings or any special occasion where there will be a variety of diets and allergies present. It can also be used on cookies. This recipe is suitable for dairy-free, gluten-free, and wheat-free diets. In a large mixing bowl using an electric hand mixer, cream the soy margarine until fluffy, or for about 2 minutes. Add the confectioners' sugar gradually, beating at a low speed until combined. Turn up the speed to high, add the remaining ingredients, and beat until the mixture is smooth and creamy. Chill slightly before using to frost Dairy-Free Cakes, Dairy-Free Cupcakes, or other desserts. Fill the cake first, then frost. Always fill the cake layers before you begin frosting. Don't use too much or too little, and always apply two coats. ​Generally speaking, two layers of frosting is perfect for icing a homemade cake. The first layer is called the crumb layer because crumbs are caught in the frosting. Place the cake in the refrigerator after applying the crumb layer for about 20 minutes (this will give you a firmer crumb coat and will make the second layer much easier to apply). Clean off the offset spatula after the crumb layer, and take care to keep the spatula crumb-free for the second layer. For an 8 to 12 inch two-layer round cake, double this recipe and you'll probably have a little left over. Start with the sides, then frost the top. Using your off-set spatula, frost a smooth layer of frosting on the sides of the cake, working around the cake. Then, finish off with a smooth layer on top (this is the case for both the crumb layer and the final layer). Now, it's time to decorate, celebrate, and enjoy! 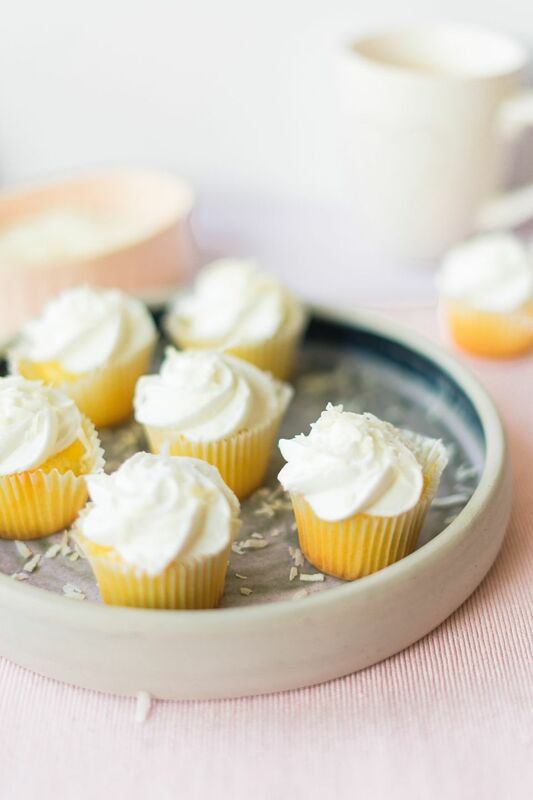 Feel free to substitute the vanilla extract for another flavoring of your choice, such as lemon juice, orange juice, almond extract or maple extract.